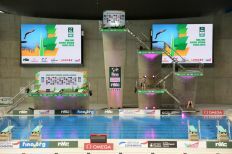 The FINA/NVC World Series is an annual, invitation-only event where the world’s diving elite go head-to-head six times in the space of three months. 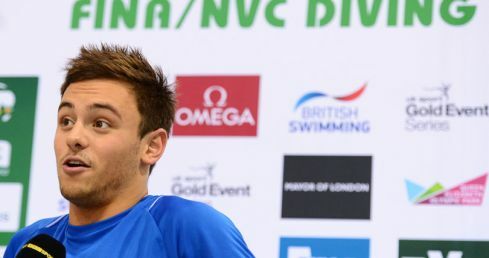 With only the top eight from last season’s FINA world rankings qualifying directly for the individual events and just the top six pairs in the synchronised events, there is no room for error as the cream of the diving world battle it out for the prestigious title of World Series champion and the handsome payout that accompanies it. 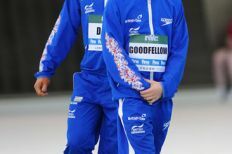 In each event, Great Britain are allowed a host nation spot if they have not qualified a place directly through the world rankings. 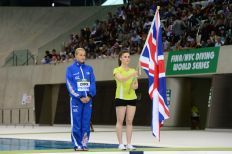 The 2015 Series is the ninth running of the event and takes place over six legs in Beijing (March 13-15), Dubai (March 19-21), Kazan (April 24-26), London (May 1-3), Windsor (May 22-24) and Mexico City (May 29-31). 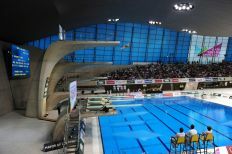 The diving programme at the World Series mimics that of the Olympic Games, featuring 3m Springboard, 10m Platform, 3m Synchro and 10m Synchro for both men and women. 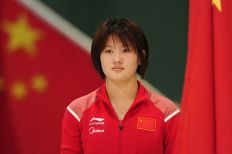 Read more about the FINA/NVC Diving World Series and the history of the event on FINA's official website.